The draft London Plan, which is currently being consulted on by the London Mayor, outlines the policy framework to be followed by London boroughs when setting their priorities for development, dealing with Planning Applications, and what needs to be considered. The consultation closes on 2nd March 2018. In an open letter, Cllr Paul Hodgins urges residents to go online and have their say. He says that whilst the borough should support sustainable and intelligent growth, the Council believes it cannot support a rush for housing numbers at the expense of local economy and character. 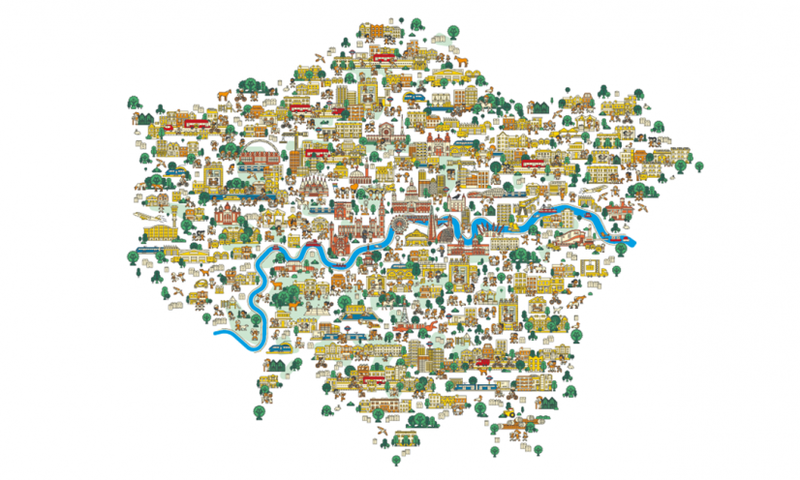 Boroughs should be recognised as economic, spatial and social destinations in their own right, and not just as housing outposts for central London. The Council will formally respond to the consultation. Richmond Council is in full support of providing more housing opportunities for its residents and workers, including the provision of affordable housing. However, the proposed increase in housing needs to be accompanied by infrastructure planning and concurrent investment in transport infrastructure so children can go to a nearby school and have easy access to a GP. To have your say go to https://www.london.gov.uk/what-we-do/planning/london-plan/new-london-plan. Alternatively, you can submit your comments by email to LondonPlan@london.gov.uk or by post to Sadiq Khan (Mayor of London), New London Plan, GLA City Hall, London Plan Team, Post Point 18, FREEPOST RTJC-XBZZ-GJKZ, London SE1 2AA.